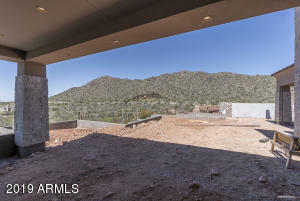 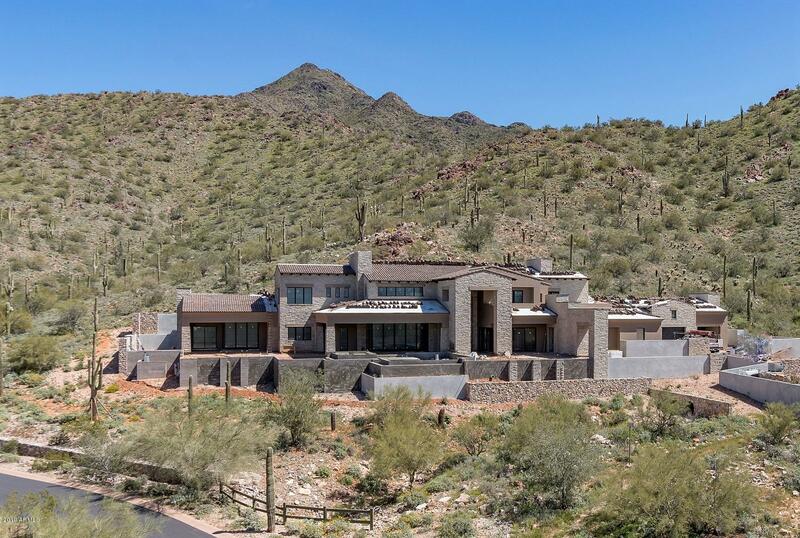 New Construction in Horseshoe Canyon of Silverleaf, this Modern Ranch Hacienda estate built by Cullum Homes sits on a premium elevated homesite of 9+ acres that backs to the mountain preserve with dramatic city lights, golf course and mountains views. Refined and sophisticated modern interior selections, with an open spacious floor plan, this custom masterpiece includes 6 bedrooms, 8 baths, 9 car plus garage, retractable walls of glass, custom elevator and private outdoor living areas. 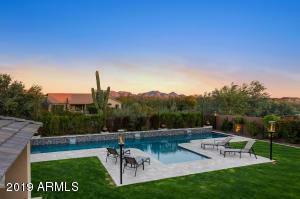 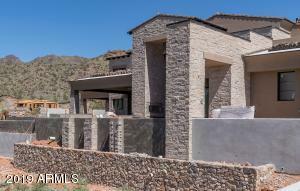 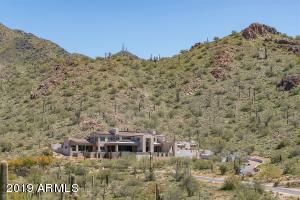 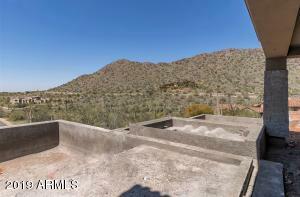 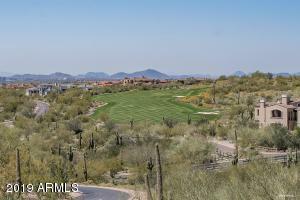 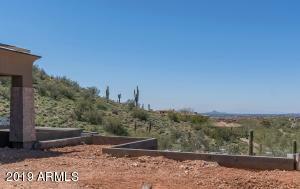 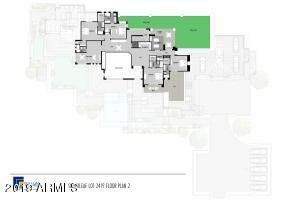 Elevated views, quiet location and all within close proximity to the Silverleaf Club and Spa. 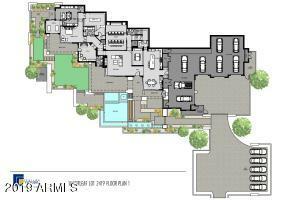 Estimated completion is Fall of 2019. 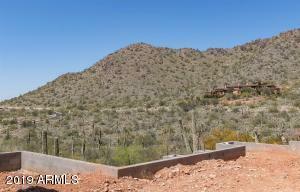 North on Thompson Peak Parkway to Horseshoe Canyon guard gate - guard will provide directions to the property.